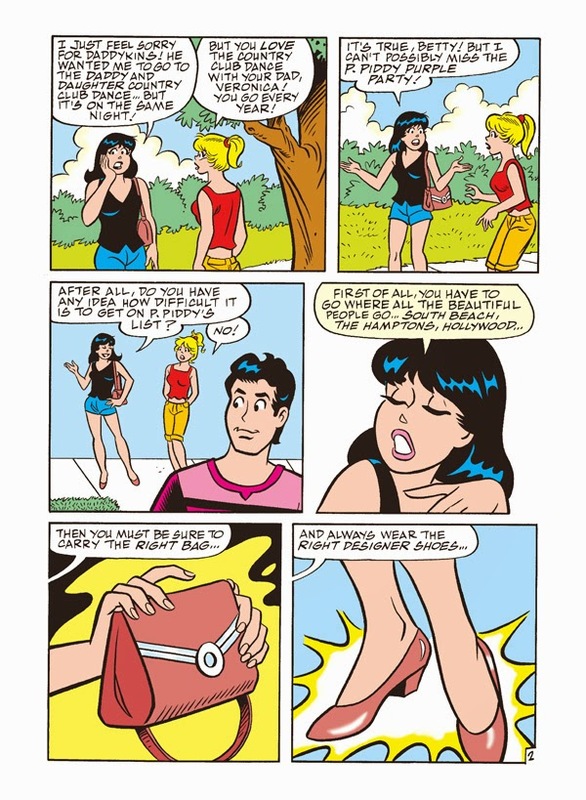 When Veronica receives a highly coveted society invite to a celebrity party, she’s delighted – and busy! 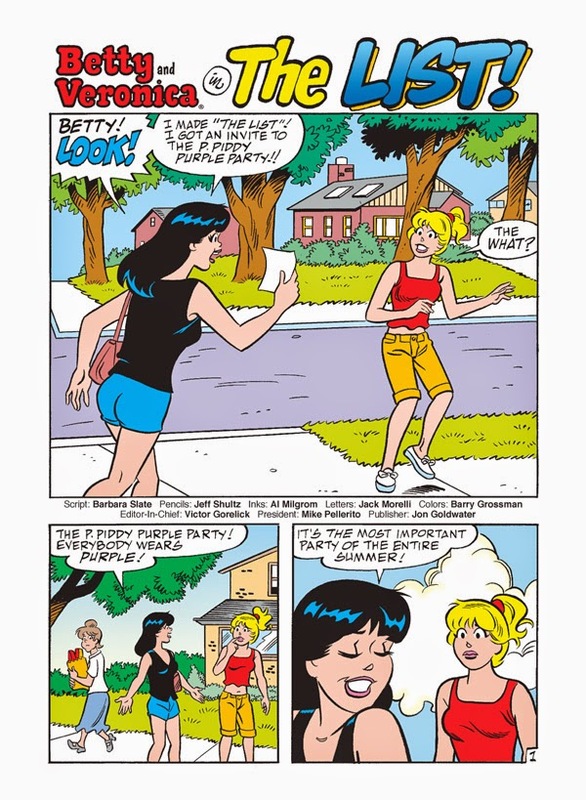 She has an outfit to arrange, paparazzi to prepare for, and Betty to gloat in front of. 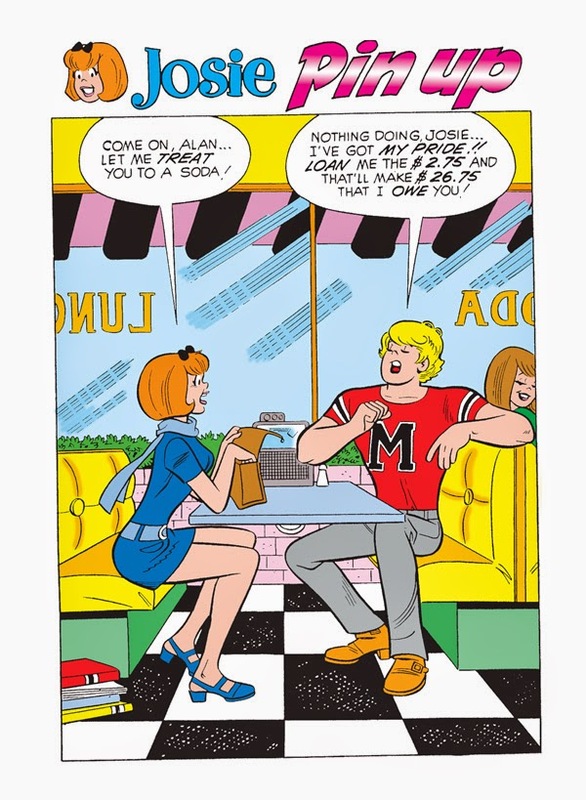 Little does she know, she’s not the only Riverdale resident on the list – and won’t she be in for a surprise when she finds out how Jughead Jones got an invite to one of the most exclusive parties of the year! 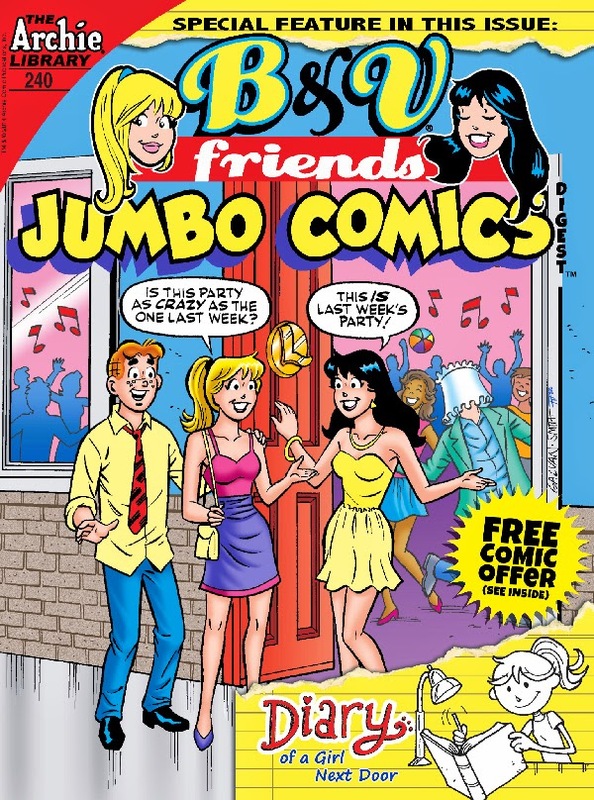 Find out what she does in “The List!”, the lead story in this celebratory Jumbo Comics Digest! 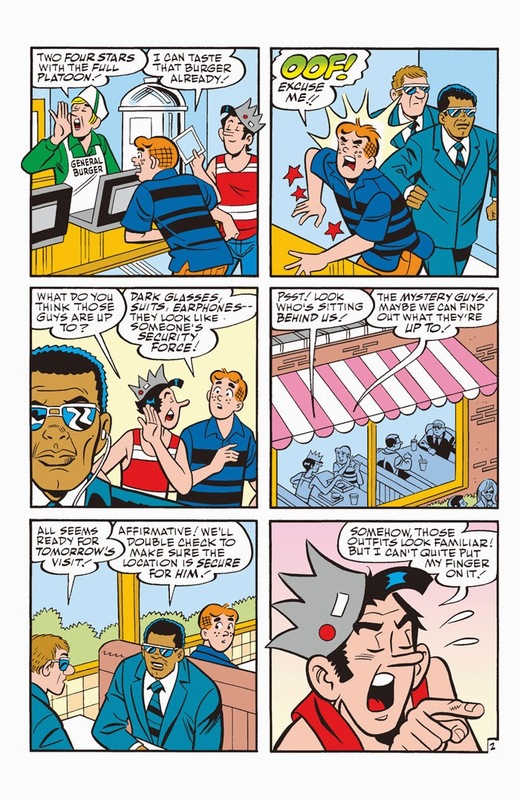 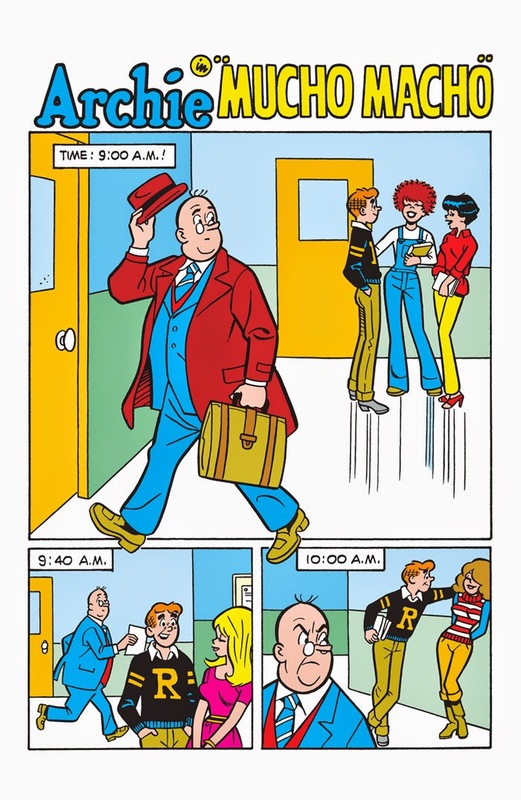 The eternal struggle between principal and troublemaking student has been in Archie Comics for over 70 years! 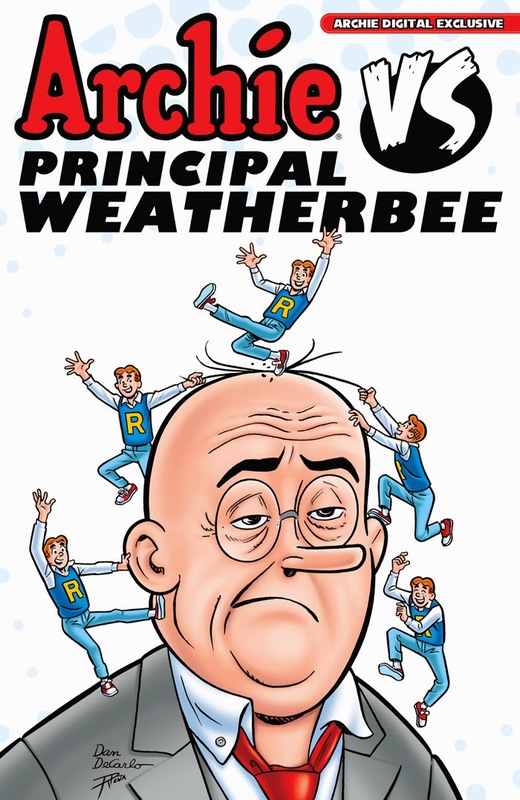 Now Archie and Mr. Weatherbee go head-to-head in this digital exclusive collection of their best battles! 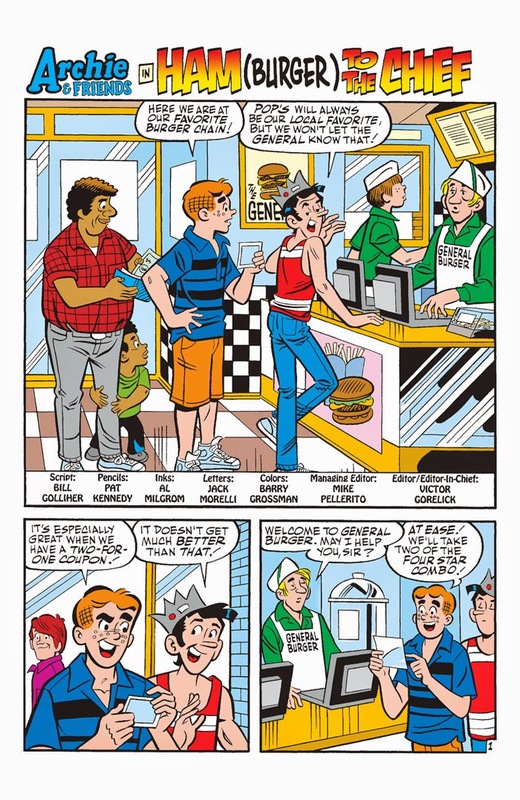 Will Archie be able to keep himself out of trouble? 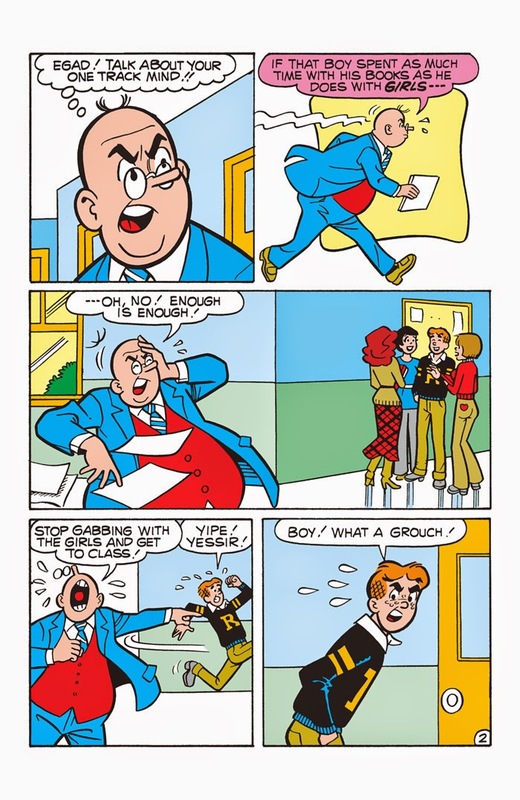 Will Mr. Weatherbee lose his mind dealing with Archie? 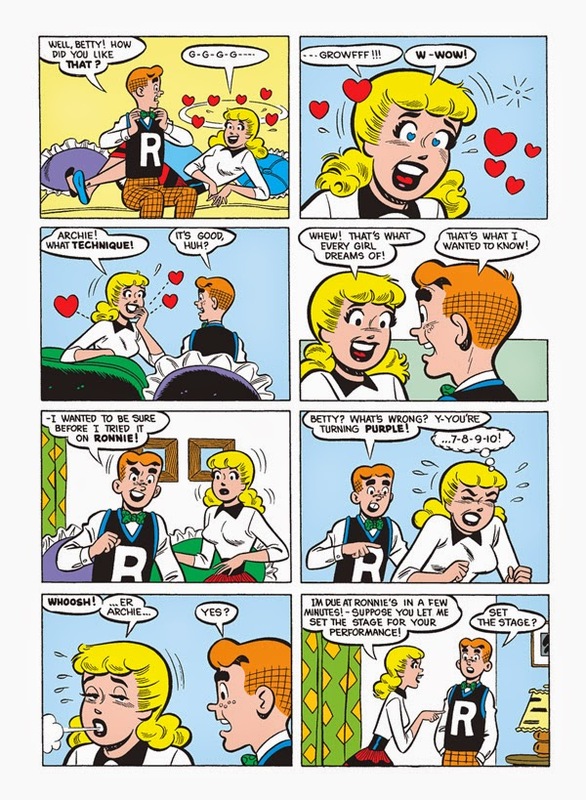 This 100-page digital exclusive answers these questions and more! 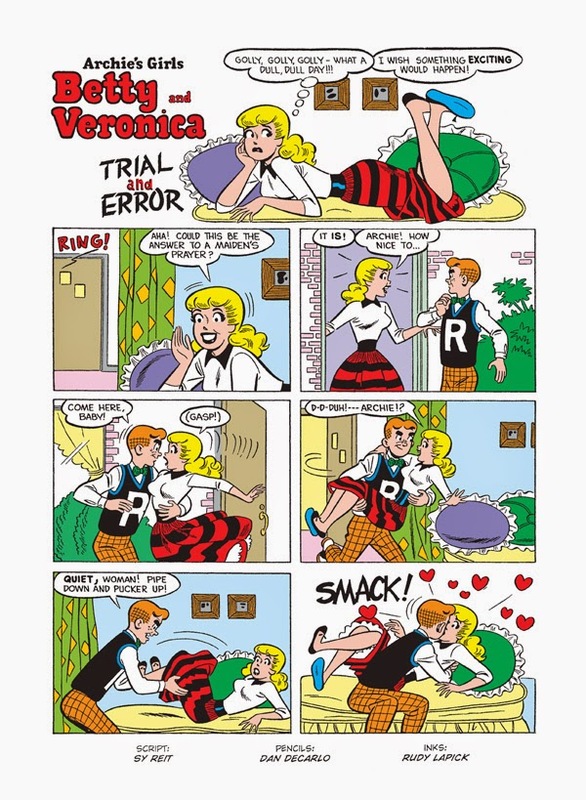 This makes a perfect reading experience while you’re sitting in detention!